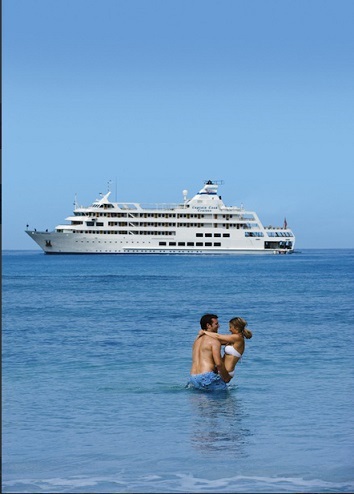 Ocean cruises can range from budget friendly to luxury. Which one is right for you? We can help you decide. Contact us to find out how, we can provide the customer service, you expect on an ocean cruise.